HELUKABEL USA, Inc. is your one-stop solution provider for cables, wires and cable accessories in the United States. Our wide range of UL/CSA approved cables and wires includes: flexible tray cable for both stationary and flexing applications, continuous-flex cables for drag chain and robotic applications, VFD/servo/motor cable, and data cable for Industrial Ethernet and bus networks. This is a great networking opportunity for our company. It gives us the ability to make new connections in the industry as well as maintain and solidify existing customer relationships. 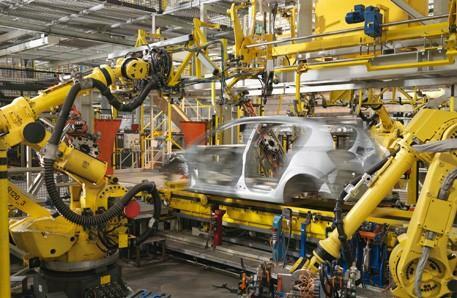 Attending AUTOMATE is also a great chance for us to see what is at the forefront of the industry. This year we will be showcasing our TOPFLEX and TOPSERV cable series. These cables were recently upgrade to XLPE insulation. This upgrade offers electrical and mechanical performance benefits such as lower capacitance ratings, and to better match the motors impedance for helping to reduce electrical issues. We are not directly involved with any sessions or demo’s at AUTOMATE, but we do provide samples of our cables at our booth and encourage attendees to feel the strength and flexibility of our cables. The most interesting thing we will be looking for is, what new/emerging products will be on the floor and how those products will be promoted. It is always interesting to see what is new in the world of automation. Automation, whether it may be manufacturing, packaging, food & beverage processing or any other production line, needs cable and wire to run. HELUKABEL offers a variety of high-quality cables and accessories. Our products can withstand the repetitive movements and mechanical stresses associated with automation. The future is still out there. With constant advancements in automation technology, it is ever changing. When one goal is reached, another is set. 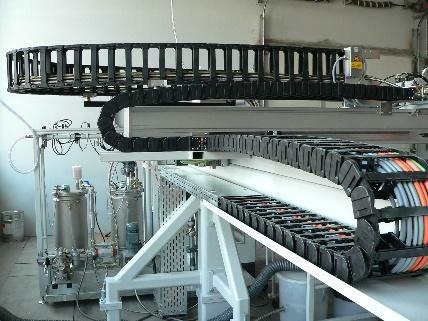 For example, automated assembly lines were desired and obtained. Now, manufacturers desire artificially intelligent robots for the assembly lines. The want and desire to further automation technology will continuously grow.